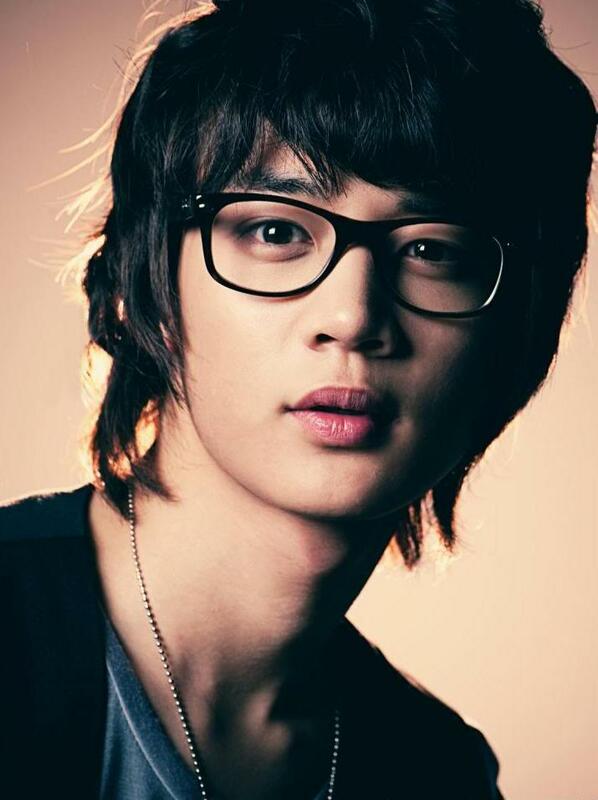 [Dec 09, 2010] SHINee’s Minho celebrates his 20th birthday! 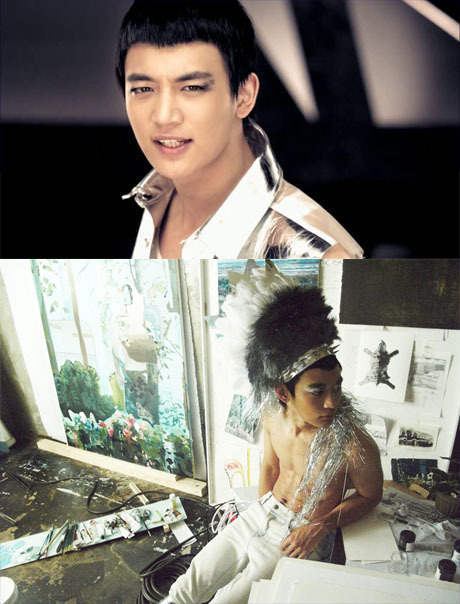 SHINee’s Minho will start dancing for the ‘Lucifer’ performance on Music Core this week! 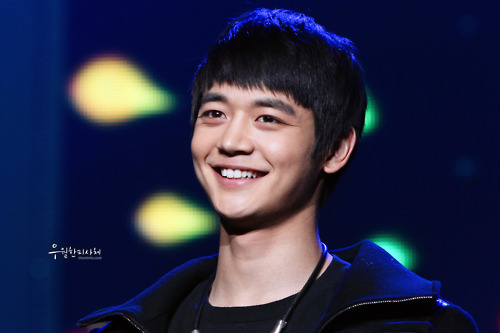 After three weeks of not dancing alongside the rest of the SHINee members, Minho will finally be doing so this week after completing his recovery from injury! On August 12th, the day of recording for MBC’s Music Core, Minho will be dancing with the members for their Lucifer performance. Stay tuned to SHINee’s performance on Music Core which is pre-recorded for broadcast on the 14th.